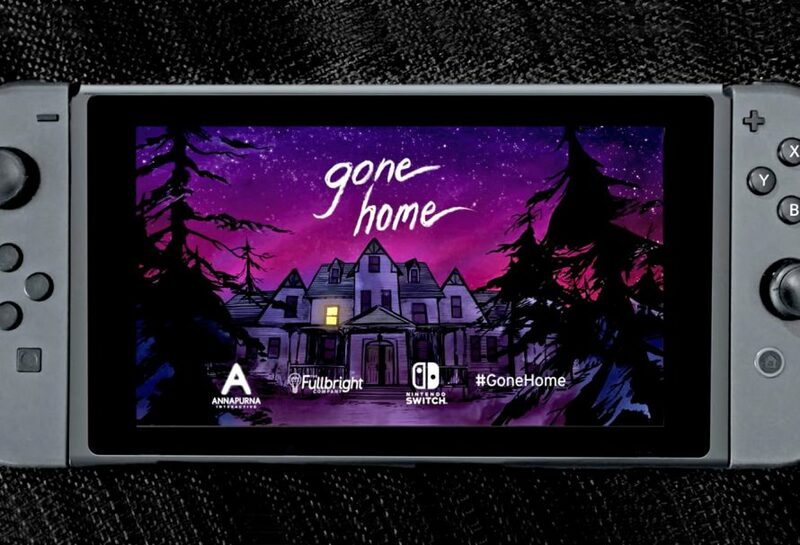 Gone Home, the critically acclaimed first-person adventure exploration game by The Fullbright Company will be available on Nintendo Switch on August 23. The game will retail for $14.99 on the Switch. Currently, the game is available for PS4, Xbox One, PC, Mac, and Linux.